Each vendor will be required to provide your own table, tent, and chairs. 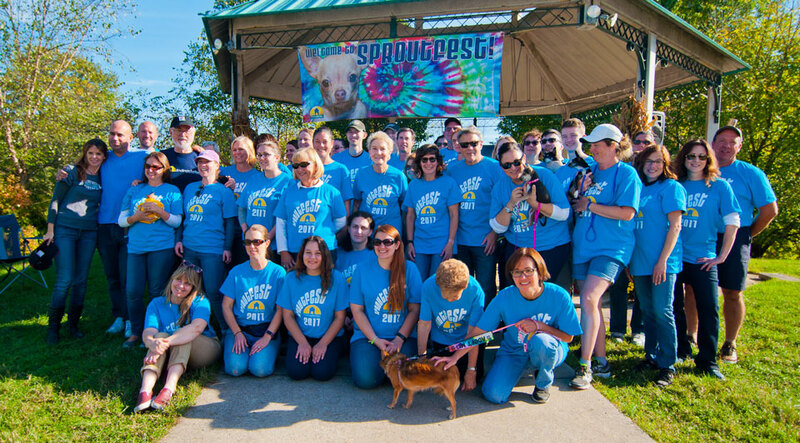 Over 50 rescues and vendors are being invited to Sproutfest and we expect a great turn-out. Sproutfest will be very well-publicized throughout the community and we hope that you will promote the event widely. We ask you to join us for a fantastic day filled with hope and success!. Thank you for your interest in becoming a vendor at this year's Sproutfest! Unfortunately all of our vendor spaces have been filled. Make sure to keep us in mind for next year!